Water damage can cause your home or commercial property’s moisture, temperature and humidity levels to become highly unstable. If not treated quickly, excess water and moisture can lead to mold and mildew growth, warping, cracking, swelling, and damage to the structural integrity of your property. 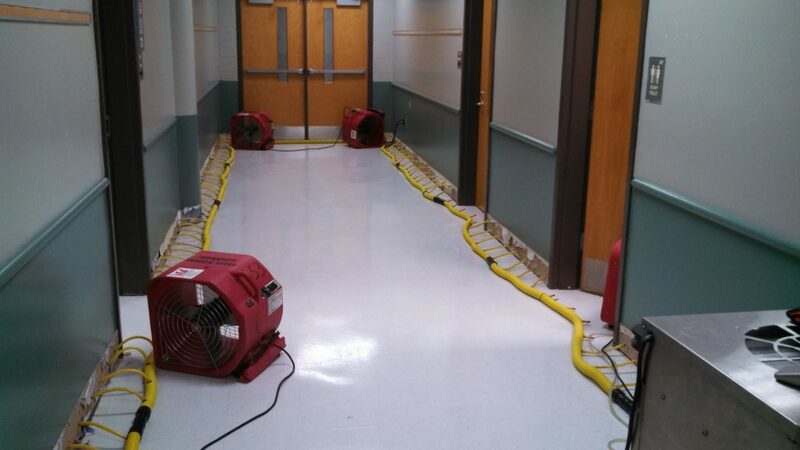 Structural drying is the process of drying out your home or commercial property after a water damage disaster has occurred. Drying a structure and the contents within it will ensure that further damage doesn’t occur. 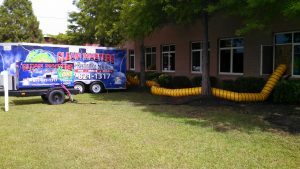 It is especially important to hire a structural drying company, such as Clean Masters, when your home or business suffers from water damage. At Clean Masters, we approach each water damage project with the same methodical precision in order to ensure that the entire structure is completely dry. Our proven process ensures complete satisfaction by our clients and their insurance companies. Our content and structural drying process drastically reduces the possibility of further environmental concerns in the future. One of the most important aspects of structural drying is finding the moisture that can’t be seen by the naked eye. Clean Masters has sophisticated equipment that is used to locate and track moisture that may be difficult to locate. By combining this equipment with our expertly trained technicians, Clean Masters has developed a detailed and comprehensive process that successfully eliminates all moisture from a structure and its contents.